Being built on a volcanic field of 48 cones, the city of Auckland is loaded with great views. Many of these views are free and sit at the rim of an inactive, dormant or extinct volcano, whilst others like the viewing platform on the Skytower or the Auckland Bridge Climb offering tourists (and locals) an opportunity to pay for a view. View north including Rangitoto Island (a dormant volcano) from the rim of the extinct Mount Eden Volcano. Standing proud at 192 metres, the peak of the rim of the Mount Eden volcano not only offers one of the best spots to enjoy the skyline, it has the distinction of being the highest natural point in Auckland offering an impressive 360-degree view. While there is plenty of parking at the top, I am into walking these days. 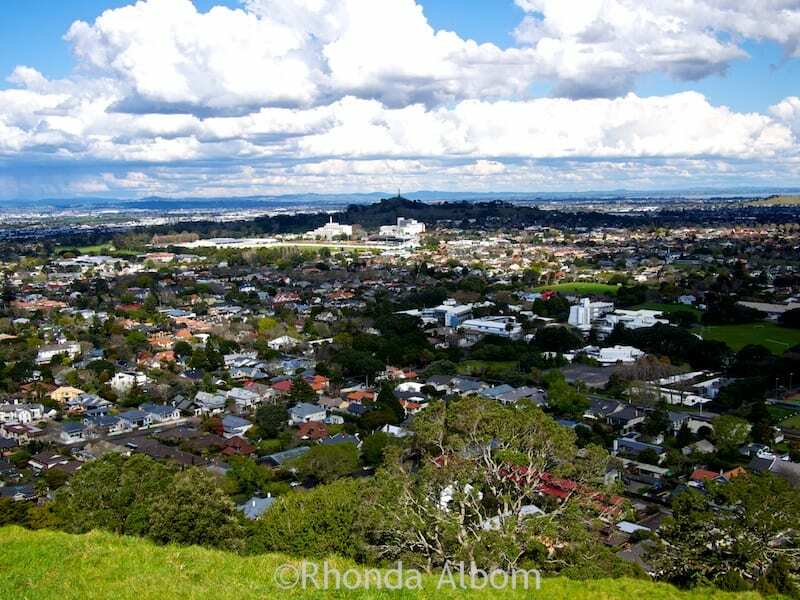 Despite a bit of whinging from one of my teens before we started, we all found the fifteen-minute walk to the summit of the Mount Eden volcano to be more of a stroll than a hike, with only a few steep spots. Joggers dot the paths, which split and reconnect offering the options of paved or dirt walkways. As long as you are heading up, you are going in the correct direction. 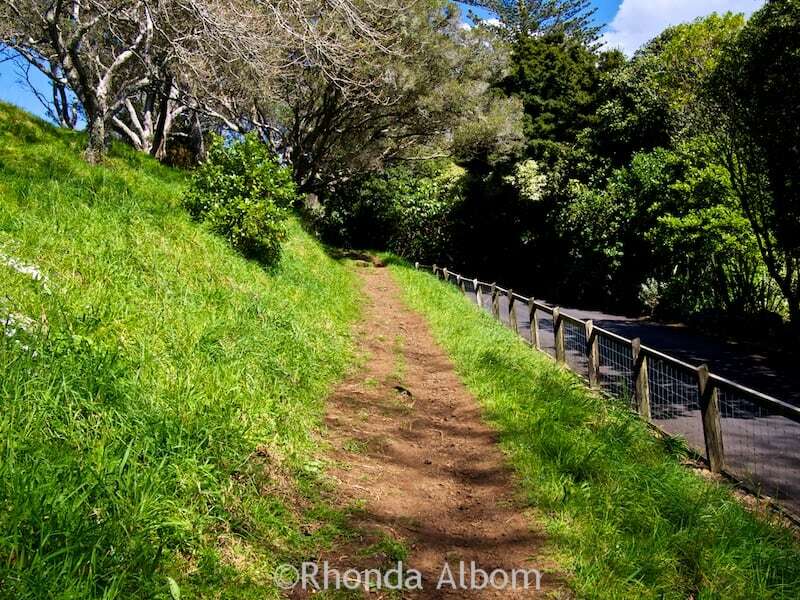 The path and a few stairs at the start of the walk up the extinct Mount Eden Volcano. We climbed over a stile to go enter a dirt path. The dirt path on the extinct volcano gets somewhat steeper than the road. The highest point is always crowded. 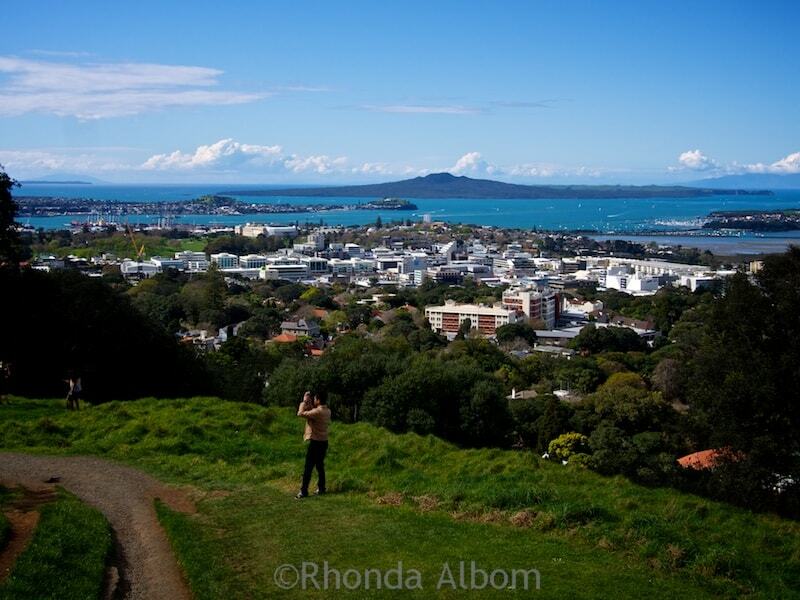 The Auckland city skyline is seen while looking over the 50-metre crater of the extinct Mount Eden Volcano. More than just walking around, the family took some time to enjoy the day. An attempt at a panoramic shot of the 50-metre crater taken with my iPhone, however, I don’t think it really captures the magnitude and depth of this wonder. 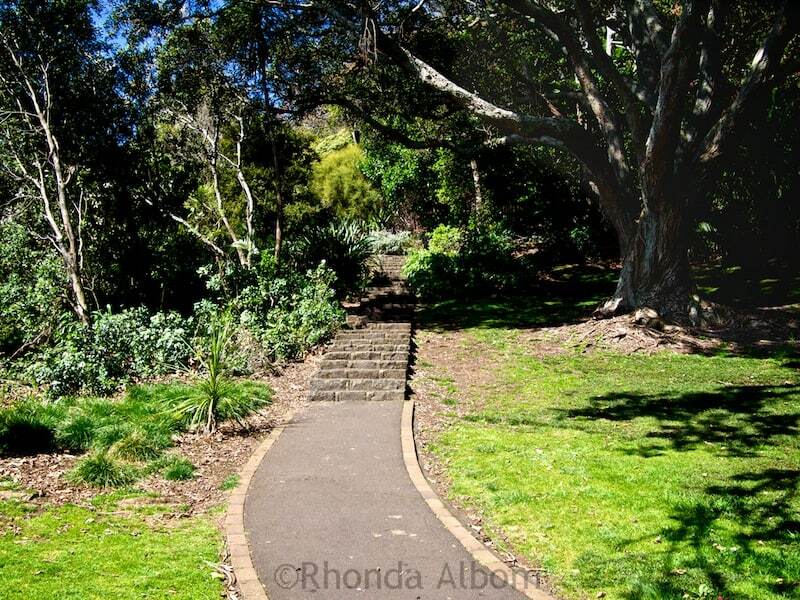 Located in Auckland, Mt Eden is one of my favourite urban parks. We opted to drive and leave our vehicle in the car park for Tahaki Reserve on Mount Eden Road. From there, walk back to the road and turn to the left to find the stone stairs and start your climb. There is a toilet block just beyond the base of the stairwell, but there is none at the top. 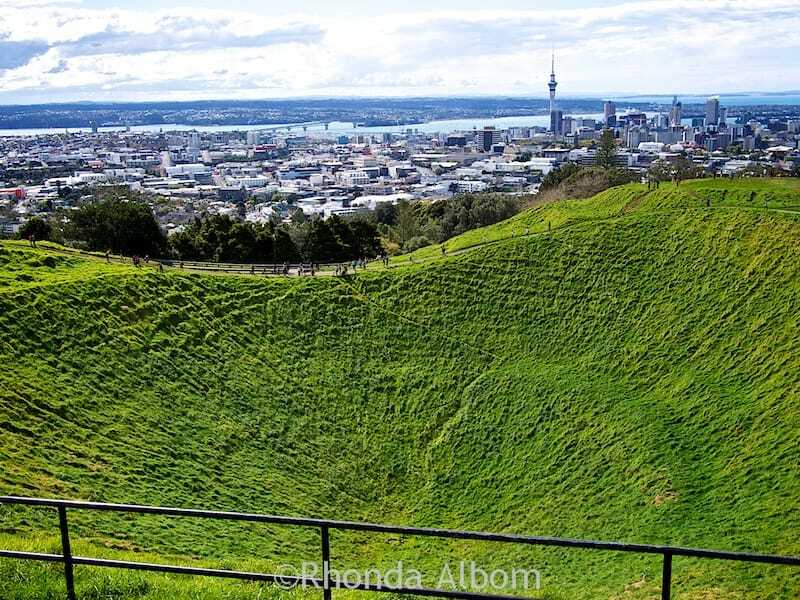 Mount Eden is estimated to be 15,000 years old and is considered extinct, meaning that it is not expected to erupt again. Technically, dormant volcanoes are more than 10,000 years old and expected to someday erupt, however in normal conversation the two words are often used interchangeably. 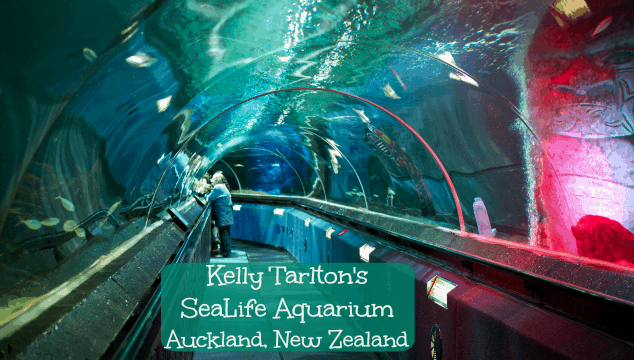 There are plenty of free things to do in Auckland, or check out these other activities and tours from Get Your Guide. 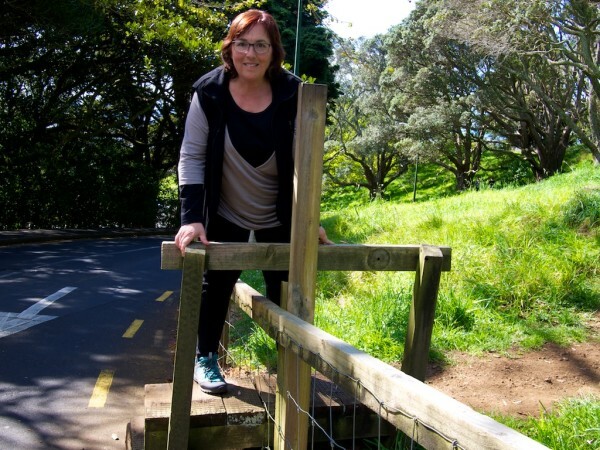 Would you walk or drive up the Mount Eden volcano? Do you seek out the free views when you travel or visit the tourist spots? I can’t believe I lived here this long without ever venturing to the top of Mount Eden before I went for this photo shoot. We were lucky, a beautiful cool day, making walking even better. Cool views! I also prefer free 🙂 and don’t really understand when they try to charge you to enter a viewpoint, when there are alternatives that are free! Sounds like a good walk when it’s a nice day out! The places you would pay for a view would be more commercial, like going up to the top of the Auckland Skytower, or doing a bridge climb. I’ve never seen such a lush volcano. 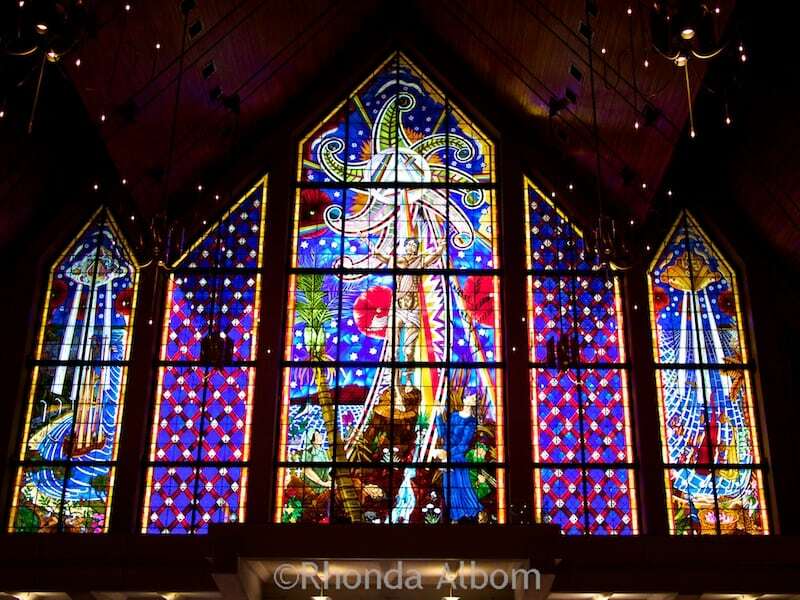 These photos are gorgeous, Rhonda. It’s an extinct volcano, over 15000 years old, so lots of time to green up. a manageable walk with a stunning view for your reward. can’t think of anything better. great insider’s tip! Thanks Eileen, any plans to bring the family to New Zealand? Was the crater really deep? Can we go down into the crater? The crater is 50 metres deep and there are signs stating not to enter. While it looks temping and a great place to slide down on a large cardboard, I am not sure one would be able to get back out. And worse – if multiple people did this they would all collide at the bottom. I’d rather do free too. When you pay you’re limited to a certain amount of time. When it’s free you can stay as little or as long as you like. Great shots of some great views. You make a great point. Seems backwards though. When it’s free, it’s unlimited, and when we pay we have limits. What a wonderful place to explore. It’s fun, but also, hard to fathom how old it is. I wonder what the world was like when it was active. I prefer free, too and a 15 minute hike with such glorious scenery all around would be well worth the effort. I have been told by a few people that I am now in better shape than I think i am, and in fact there are a few steep bits. Great photos, sounds like a great day with family despite the grumbling. Thanks for sharing! We get over the grumbling pretty quickly and had a great day. Oh, I prefer free views too, and with walking you can find amazing spots,… Looks like you had fun on your outing:-) Great view!! Yes, I am really enjoying my walking. 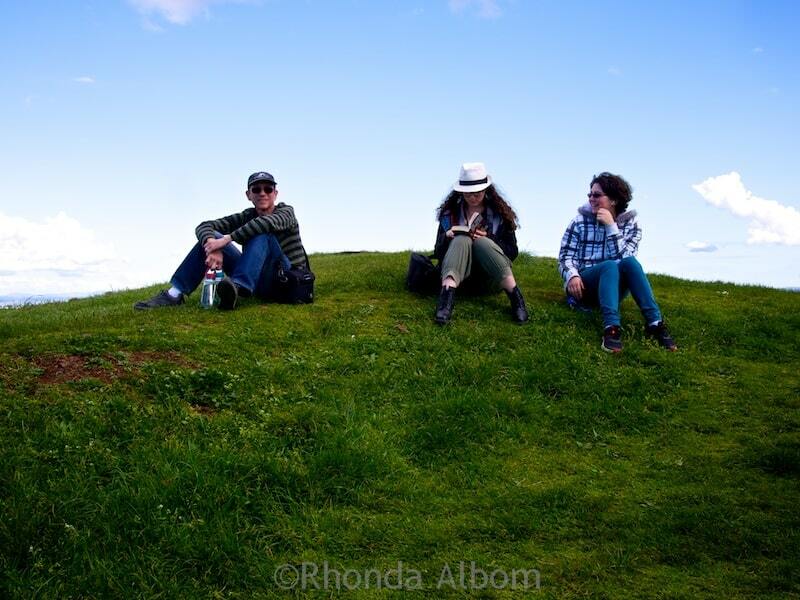 Not by luck, we waited for a nice day before we went up Mount Eden. Wow your photos are great, the crater of the volcano is amazing. Not quite everywhere, but we are over 40 countries. Interestingly, there is an active volcano that is the main ski slope on this island. It erupts every few years, spilling ash and closing the fields for a few days. It is a fun walk. I hope you get to hike it sometime. Beautiful views. I sure hope the volcano is inactive. Don’t worry, it’s extinct. No chance it will erupt – at least that’s what the scientists say. I’d love to hike atom Eden Volcano. The views from up there are fantastic! You can see the entire harbor area… Great pictures! What a wonderful view and don’t you look wonderful. 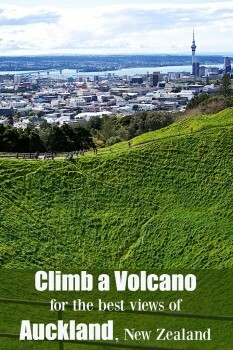 I would love to visit Mount Eden volcano. What a gorgeous view of Auckland. It is such a pretty city with all that harbour (or is two harbours?) 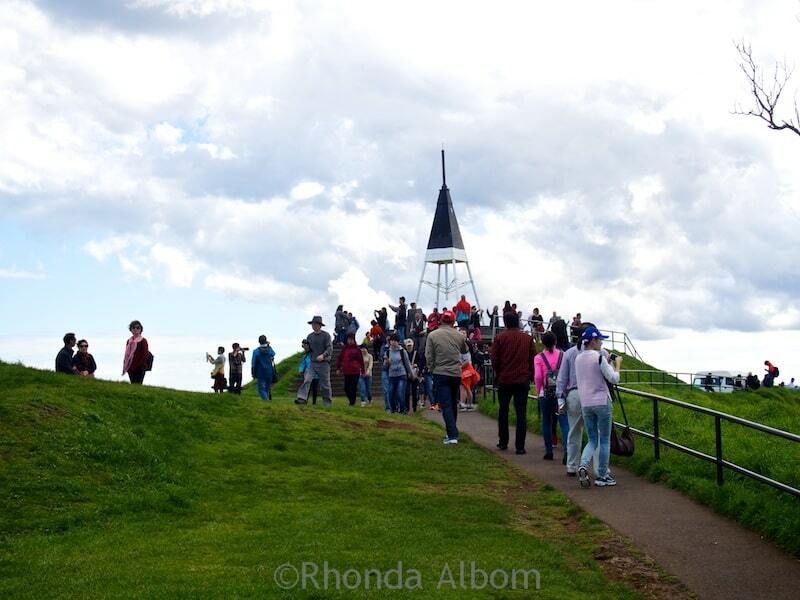 I visited here a few years ago and really enjoyed my stay but I never got to see that view from Mt Eden. It’s two harbours, one to the north, the other to the south. Plus there are plenty of islands. What a stunning view. I would’ve taken a hundred photos. Okay, probably more. I’d much rather live near an extinct volcano than a dormant one. Mt. St. Helens was once considered dormant and look what happened. Oh, I am sure I took 100 photos, these are just the favorites. I had no idea Auckland was built on top of a volcano field! how cool. Amazing how much time is relevant when you talk about volcanoes – 10,000, 15,000 years like it’s nothing. I was surprised to learn it had to be 10,000 years to be dormant, that means a few too many of the nearby volcanoes are actually active. Sitting on the rim of a volcano would be awesome! Check that off the bucket list 🙂 The land looks so green and beautiful below the blue sky; what a perfect day for a walk! It’s actually a classic New Zealand place. Seeing that crater is wild. You’re right, what a view. And why do you have to pay for some views? Are they special parks or something? And I want to say congratulations – you look awesome in that photo. I was thinking of places like the Skytower or the Bridge Climb when I wrote that. I edited the text above to make it more clear. And, thanks. Thanks Ellen. Can you believe that was my first time. We did get lucky with the weather. The crater is 50 metres deep so if you went in, you might not be able to get out. Besides, it’s not allowed. Agreed. And in this case, it’s a great walk.